What is the magic of gratitude and why is this essential? A major part of the entrepreneurs’ journey is developing a mindset that can support the impact that we want to make. It’s not just about systems for success, it’s also about developing rituals for success. As a visionary, you have products and services to share with the world, you do what you do because you know your products change peoples lives for the better…It’s so important and essential, but sometimes it can all feel so hard! 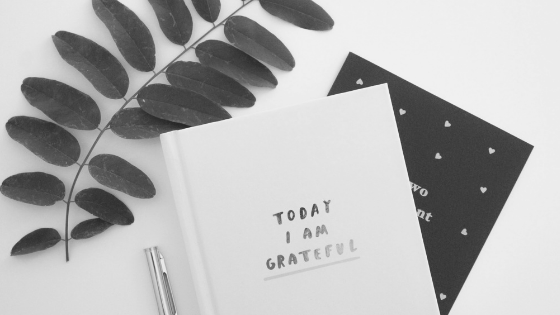 This is where developing a gratitude daily practice can be your game changer and I’m here to support you with getting started! Something magical happens when we develop a daily gratitude practice. It’s been well documented that just 5-minutes a day can increase our happiness by 10%. We all have challenges in life, struggles and sad times – while we don’t have a choice of how or when we face these obstacles, we always have a choice of where to hold our focus. Developing your gratitude practice will help you reset your default frequency and help you tune into the positives no matter what you face. I’ve been keeping a gratitude journal for a few years and I’ve noticed, once in the practice, you realise there’s always more things to appreciate. It will help you improve your outlook, which always positively impacts our life and business. Create Positive Changes in your business & life – by focusing on the positive aspects of life, helping you reduce anxiety and switch your mindset from negative to positive. Access new perspectives on business & life challenges helping you see them with fresh eyes and increase your awareness of solutions. Starting April 1st, we’ll go through this transformative process of intentional gratitude. – sign up here and I’ll see you on April 1st! 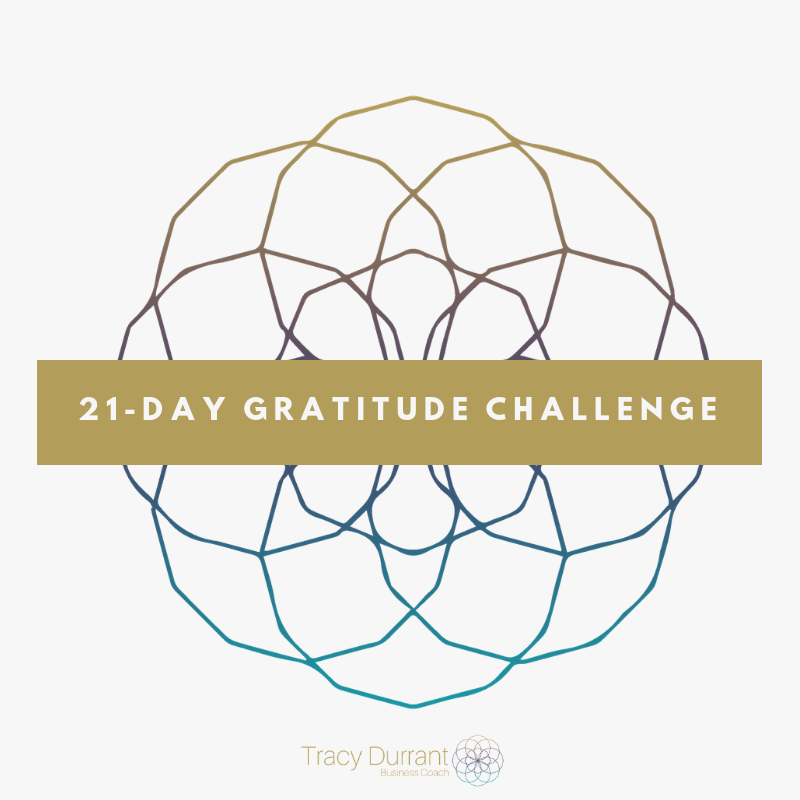 Click here to Sign up to this Free 21-Day Gratitude Challenge. Next Post Entrepreneurial skills: It stops you from saying YES! to your BIG DREAM?